Jamie Turner and Meredith Landino work as a team to bring their customers quality service, experience and professionalism. You can rest assured that they are working on your behalf. 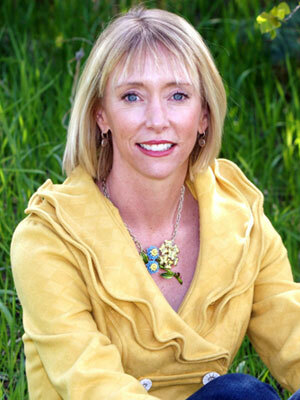 Meredith Murray Landino, Sales Associate became a permanent resident of Jackson Hole, Wyoming in 1997. She grew up in New Canaan, Connecticut and was influenced early on by her mother’s success in real estate. As a result, Meredith earned her Wyoming and Idaho real estate licenses in 2000 and has enjoyed working with people from all parts of the country since whether they are looking to relocate to Jackson Hole permanently or to purchase vacation homes or investment properties. Meredith chose to join Brokerage of the Tetons because it is one of the few brokerages in Jackson Hole that is dedicated to representing clients as Buyer’s Agents and Seller’s Agents. She believes very strongly in representing her clients from start to finish. Brokerage of the Tetons shares the same Principal Broker as Rocky Mountain Appraisals, one of the largest and most respected real estate valuation firms in Teton County. This relationship allows Meredith to share the most up to date market information with her clients enabling them to make the most informed and educated real estate decisions possible. Additionally, Wyoming Levies No Personal Income Taxes joining six other states with the same policy. This makes the tax environment in Wyoming very competitive compared to other states. Meredith shares her love of Jackson Hole with her husband and two sons. As a family they enjoy skiing, boating, fishing and tennis. Jamie Turner, Sales Associate is a native Kansan and a graduate of the University of Kansas. Jamie began exploring the Jackson Hole area during the summer of 1988. Since then, she has been in and out of the valley, spending time in Hawaii and Kansas City before moving to Jackson permanently in 2000. 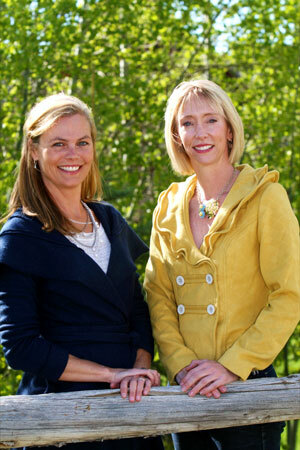 In 2004, Jamie and Andrew founded Brokerage of the Tetons in an effort to fill a niche of Buyer’s Representation. The goal was to advocate for the buyer filling a much needed gap in the local marketplace. While Brokerage of the Tetons is now a full-service firm, the focus continues to be Buyer’s representation. Jamie has dedicated herself to working on behalf of her client’s as their real estate specialist, in addition to real estate, she is well-versed in all things in Jackson Hole whether it be the schools, museums, cultural activities or the outdoors. Jamie is a permanent resident of Jackson Hole, having married a fourth generation Jackson Hole native whose family owns and operates the Triangle X Ranch, the largest dude ranch in the valley. She and her husband are happy to be raising their family in this wonderful community. Jamie is very familiar with and understands the valley’s unique real estate market. 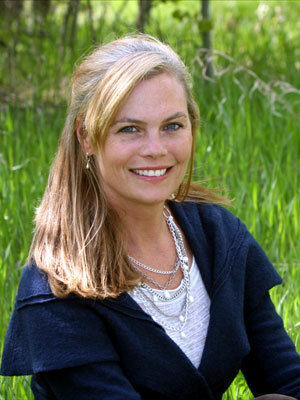 She is hard-working, active in the Jackson Hole community and anxious to share her knowledge of the valley. My wife and I recently bought our home in Wilson, WY with the help of Meredith and Jamie. We have used many agents over the years and I felt that both Meredith and Jamie were patient, friendly, helpful, and knowledgable about the area. They are some of the best people we have worked with. It can take a long while to find the right home in Jackson and they are in for the long haul (they love the area and know everything about the neighborhoods) often working for years with families to ensure fit. My experience is that they ensure a perfect fit rather than making quick sales. And, they are fun to work with. I highly recommend both Meredith and Jamie. They will take care of your family. We will use them again.